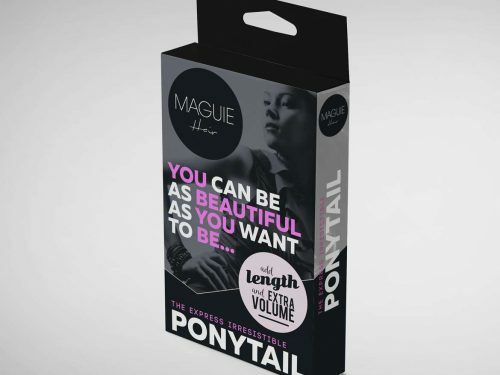 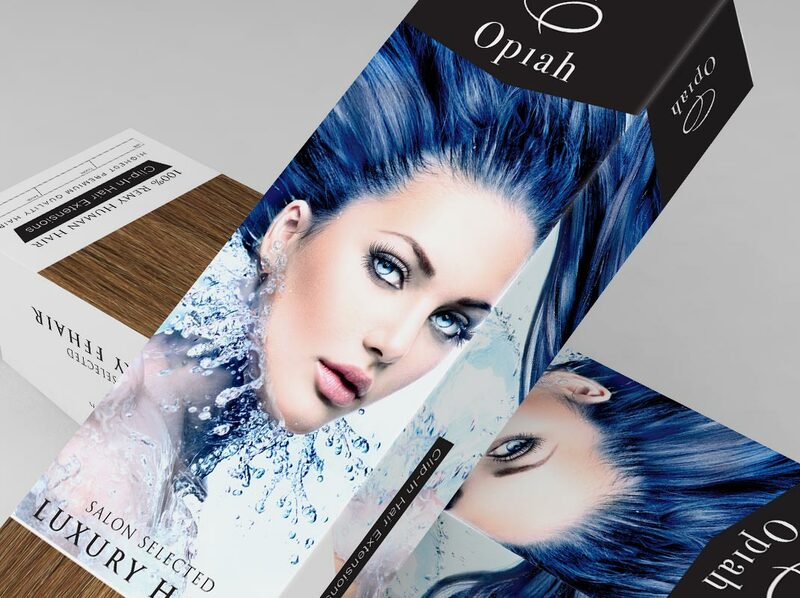 We designed a beautiful series of hair extensions packaging designs for Opiah’s range of high end extensions. 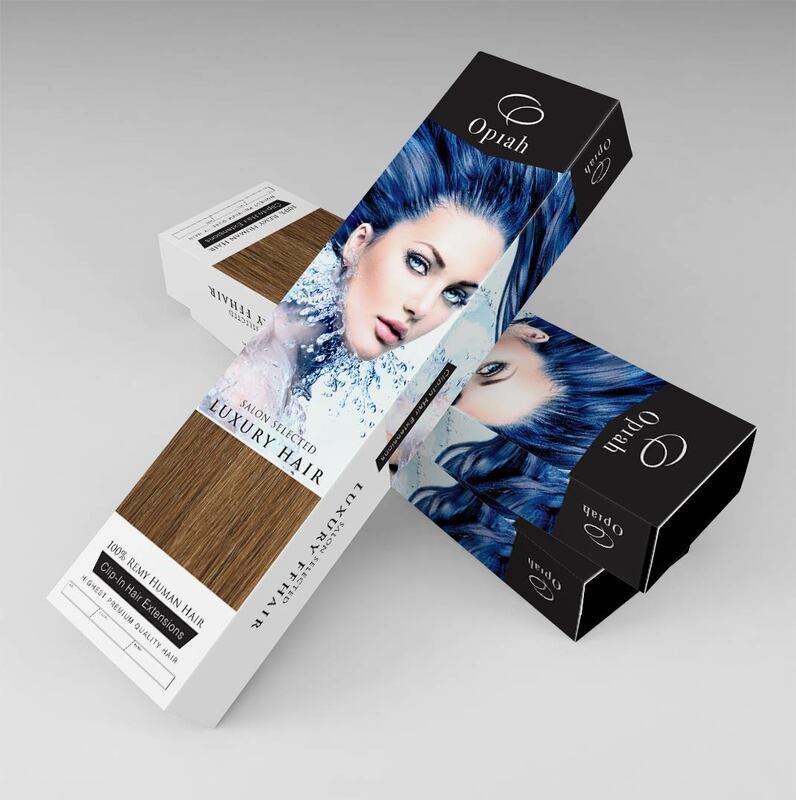 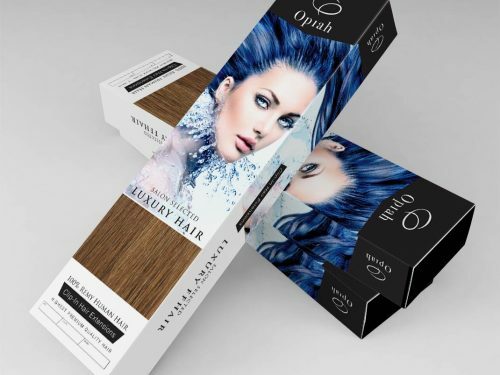 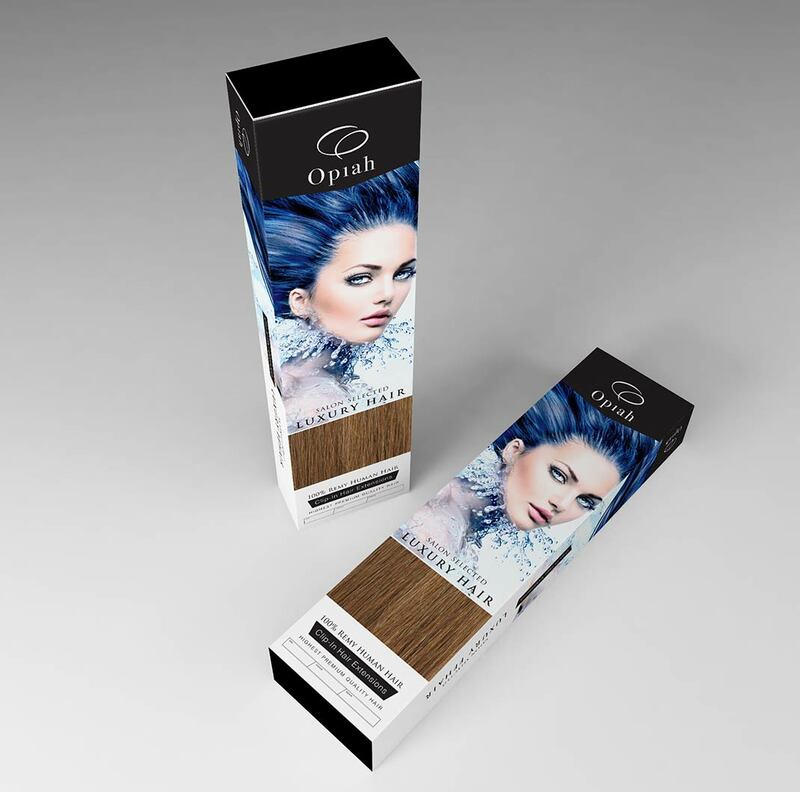 We really love the design of this packaging, Opiah hair extensions really wanted something visually stunning and we helped source stock imagery that fitted perfectly with their branding. 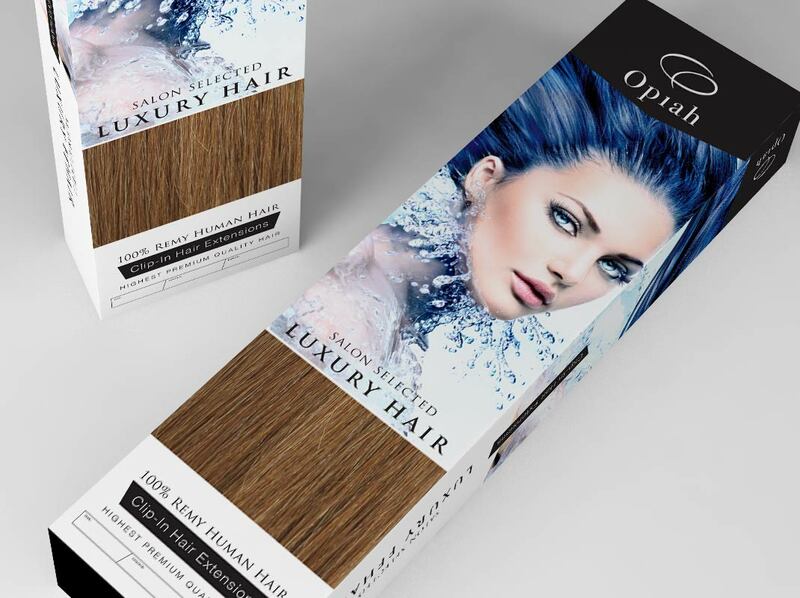 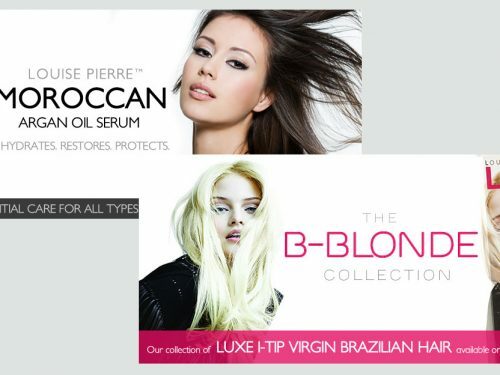 We also design the logo for Opiah Hair Extensions and created a simple classy icon and kept the typeface simple with no gimmicks so it transfers easily across all forms of media from packaging to web.